We are open Monday - Friday 9am-8pm.﻿ Saturday﻿ 10am-6pm. Home appliances﻿. 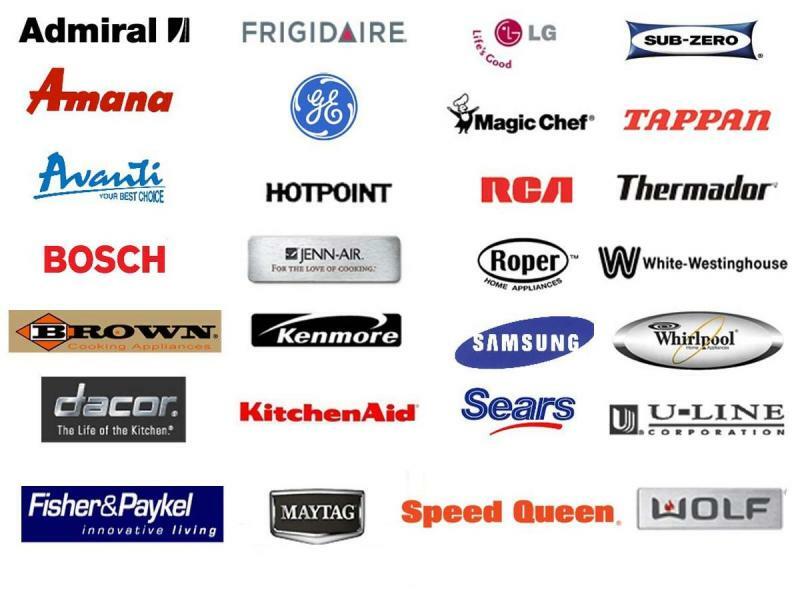 We repair appliances include﻿ all popular brands﻿ - Admiral, Amana, ﻿Beverage Air﻿, ﻿﻿Bosch, Dacor, Estate, Fisher&Paykel, Frigidaire, General Electric, GE, Hotpoint, Jenn-Air, Kenmore, KitchenAid, Kirkland, LG, Magic Chef, Maytag, Roper, Samsung, Sears, Sub-Zero, True, Whirlpool, Tappan, Thermador, Viking, Wolf, and other. The service call is $29 for most brends, and $40 for some bends such as﻿ - ﻿Bosch, Dacor, Fisher&Paykel, Sub-Zero, Thermador, Viking, Wolf﻿﻿. 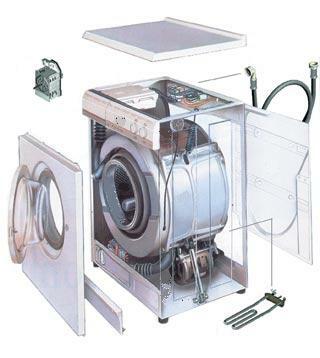 Commercial ﻿appliances. Please﻿ call for service fee price﻿﻿.